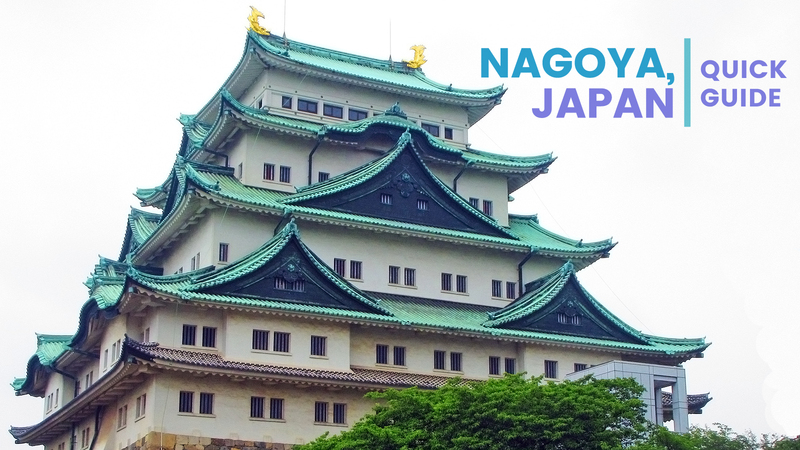 Nagoya is a big city and is also a transportation hub in Chubu Region. It is also one of the most populated in the country. This concrete jungle has all the things you need for a comfortable stay within it. Its connectedness via an extensive transport network, whether by bus or train, makes it easy to get to other interesting destinations outside of the metropolis. Spring and autumn are good times to visit for those who want beautiful colors and cool weather. The former is from March to May and the latter around October to November. Nagoya has its own airport for domestic and international departures or arrivals. You can easily get in and out of the city by air. Compare prices of airlines to get the best value for money tickets for your trip; the earlier you buy tickets, the cheaper they will be. The bullet train can take you to Nagoya for approximately three hours. Fare: Around ¥11,000. Another option is to travel by bus from Tokyo or Osaka. From Tokyo. Highway buses costs approximately ¥2,500 to ¥5,000 and may take five or six hours. You can also travel during the day or overnight. From Osaka. The bus ride from Osaka can take three hours and costs approximately ¥3,000. 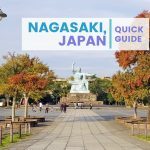 Getting to and from different parts of the city is easy; Nagoya has an extensive network of buses and subway lines. Like in other Japanese cities, get the day passes to get good value for money each time you take public transportation. Meguru Bus Loop. 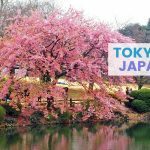 This route covers some attractions such as Nagoya Castle, Tokugawa Art Museum, and the Toyota Techno Museum, just to name a few. A day pass costs ¥500. Subway Pass. This allows you to use the subway an unlimited number of times within one calendar day. This costs ¥740. Day Pass for Subway and Buses. This allows you to use buses and subway lines for an unlimited number of times; the pass costs ¥850. 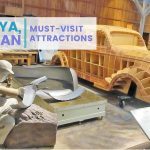 Nagoya has a number of attractions that will keep you busy for a couple of days before heading to your next destination within the country. Nagoya Castle. The castle is a recognizable attraction, and it is also easy to visit. Spend half a day exploring the complex and taking a leisurely stroll in its garden. Nagoya TV Tower. This tower is 180m high at its highest peak; it has two observation platforms that are 90m and 100m high respectively. A trip up to deck provides you with beautiful views of the city. Osu Kannon. The old temple is a good place to visit while in Nagoya; it provides you with a glimpse of the city’s culture and history. A short distance from it is a shopping district for those looking for unique finds and bargains. Toyota Commemorative Museum. This museum displays the history of Toyota from its days in the textile industry and its transformation into a car manufacturer. There are various exhibits of different machineries. Railway Park. This is a unique museum that displays various types of trains and educates visitors about the latest technology and developments in this industry. Sakae. This district has a number of shopping and dining options for those looking for deals and to eat local cuisine. Korankei. This destination is a nearby valley where you can enjoy nature, take leisurely walks, and snap beautiful pictures. The best time to visit is autumn when the leaves are in different shades of orange, red, yellow, and green. Takayama. This quaint destination has a nice old town worth exploring and has delicious hida beef dishes. Shirakawago. this UNESCO Heritage-listed site has traditional houses that are more than a century old. Matsumoto. 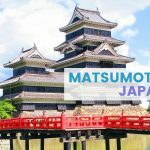 This city has a beautiful castle (Matsumoto-jo) that is picture perfect during sakura season. Kiso Valley. This valley has a handful of preserved towns along the ancient route that connected Tokyo and Kyoto. 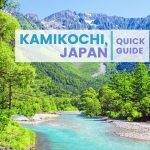 Magome, Tsumagi, and Narai are post towns worth a visit for those who love history. 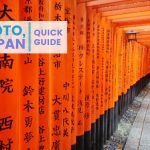 These will take you back in time as you walk on its roads and see relics of ancient Japan. Look for accommodation as close as possible to the city center and subway stations. This makes it easier to get around the city and make it in time for early trains that lead to other destinations outside of Nagoya. There are dorm beds in hostels and guesthouses starting from around USD20.5 and private rooms at around USD40-USD50; prices are for budget travelers.